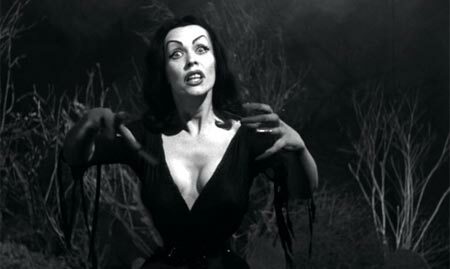 These nights I’m a full fledged fang dork. 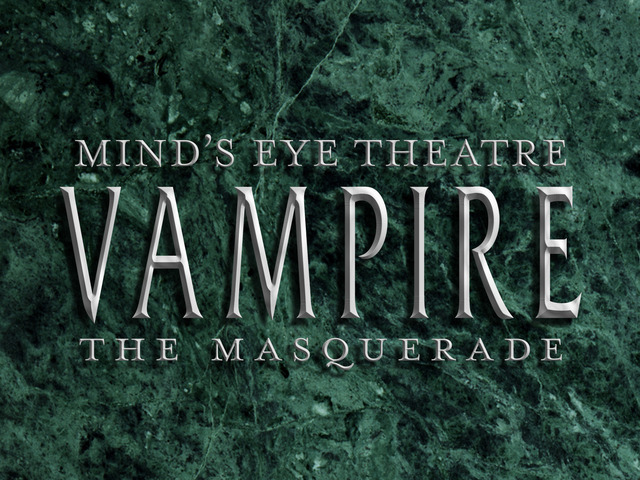 My work as Associate Developer for Mind’s Eye Theatre: Vampire The Masquerade continues to be tiring, frustrating, and the greatest experience of my life. The Kickstarter for the project has funded. There is still time to be a patron of the problem. We encourage everyone to read straight through from cover to cover as the document is one coherent piece. We know a lot of you might skip straight to your favorite (or most hated) pieces. Please take the time to read the whole system to see how it hangs together. Enjoy! Hunters Hunted 2 has shipped to the backers and very soon it will appear on DriveThruRPG. I’ve attached a copy of an image I saw on the kickstarter feature a page I wrote. Anarchs Unbound is in the editing process. You can check out the V20 Blog for more information. Rites of the Blood has entered into the Open Development phase. I wrote two chapters for this project, and at the moment Chapter One: The Ivory Tower is available for comments. 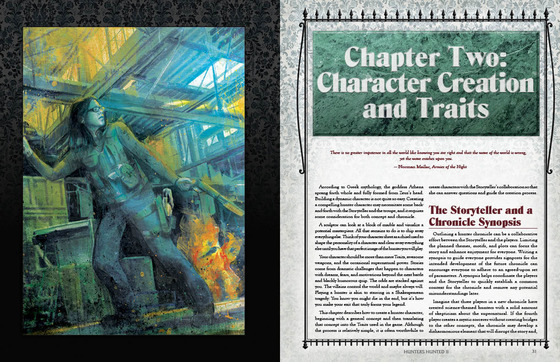 Check out Chapter Two: The Sword of Caine written by Ree Soesbee (classy lady and fellow writer on the MET: Vampire The Masquerade project).